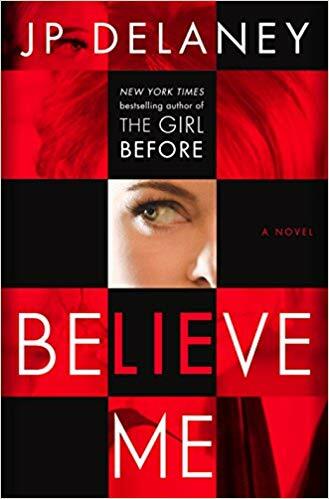 Last month I chatted with Flynn Berry about her suspenseful new novel, and this month I have some updates on what I’ve been reading. I’m so glad that I listened to the audiobook version of this Believe Me because I’m pretty sure I wouldn’t have liked it in print. Pages and pages of dialogue are not my thing. The audio version takes a bit of adjusting to. Several scenes are acted out as if they are happening in a cafe or restaurant. You actually hear the background noises (like dishes clanking, traffic, people’s chatter) and each of the characters are voiced, as if this were a play. This is J.P. Delaney’s second novel, and once again what he’s written is clever and intriguing. I read his debut novel, The Girl Before, last January and that one was creepy as well. Believe Me follows the story of a young out of work actress who is in desperate need of a green card. She makes a few dollars on the side assisting a private detective agency in uncovering the infidelity of cheating businessman. She may or may not cross lines in doing her job. In the course of this work she meets Stella Fogler, a wealthy woman who requires her assistance in getting mysterious but damaging evidence from her husband. Stella winds up dead , and Claire is possibly the main suspect. Is she being played by both the police and Stella’s husband? Or are they indeed falling in love? 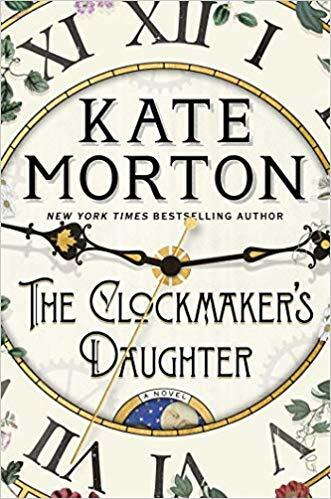 Kate Morton is back with another haunting tale of star-crossed lovers and dual time periods, both involving a mysterious (and possibly haunted) house by the river. Both the present and the past include love stories that all weave together by the end, and one of the two is one of the most tragic love stories I have read in some time. This novel is lovely and I was so wrapped up in it and touched by it. Especially when all the pieces came together. The pay off of this novel is tremendous, but I warn you this is a very slow moving novel. Definitely one to be savored. I’m a big fan of Wendy Walker. She’s written two novels and I’ve loved both of them. I’ve spent the past couple of years raving about her first, All Is Not Forgotten. I liked this one quite a bit as well. Let just say that her novels are not going to be everyone’s cup of tea. They are slow moving and very interior, but I love the psychological depth and I love that the problematic families and characters in her novels are well-to-do suburban families. Too many novels lean on the stereotypical random psychopath and sister kid tropes. 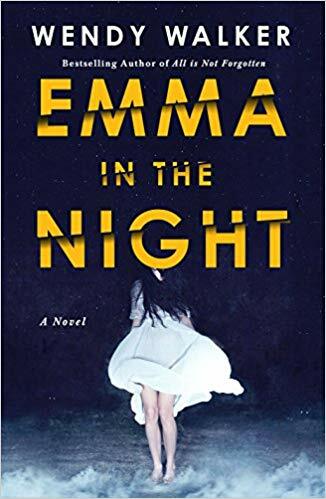 In Emma In The Night two sisters vanish from a small town and aren’t found for several years. The books immediately kicks into gear when one the youngest returns without her sister and the reader is left to wonder why her family acts so strangely at her reappearance. Why does the therapist, who has a troubled past of her own, think the family might be involved in the girls’ disappearance? I’d heard of Elizabeth Holmes in a curious 60 Minutes report I had watched with my mom on a company called Theranos. I think at the time some noise had started ti be made about curious goings on at the company, but it still hadn’t become the gargantuan scandal it would become. 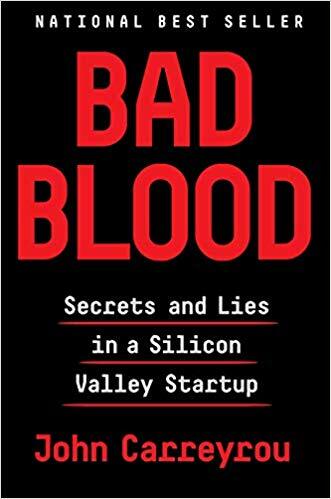 Fast forward to a book club meeting in Central Park in 2018 when one of the members gushed about how juicy this expose was about the innovator and first female tech billionaire. I think she had just been sentenced or forced to sell the company. Already my memory is vague. In any case, this books been talked up all over the place, and with good reason. Once you start, you just can’t put it down. These types of scandals are not new, but still people rely on F.O.M.O. and the power of celebrity to make serious business decisions. This on an even worse scale because people lives and health were compromised. 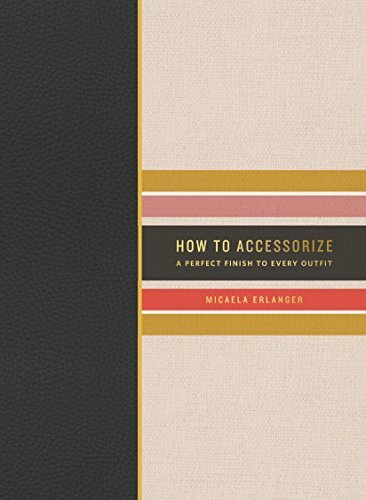 Micaela Erlanger spoke at a Random House over the summer and her book was one they included in gift bag. At her talk she gave some tips and tricks for styling outfits, recommendations on her go-tos for quality sustainable shopping and deals. She also showed the audience her favorite red carpet moments of celebrities she’s styled (Lupita N’yongo, Meryl Streep). I’m not sure why she didn’t choose to go a deeper route with her book, but this is very basic. If you know someone who needs very rudimentary details on belts, bags, and shoes this is the perfect book to learn the basics.